The IBM® Cloud Orchestrator Content Pack for OpenStack Cinder Storage Volumes helps to create and manage persistent volumes through the OpenStack Cinder service. It allows you to create and manage block storage volumes. IBM Cloud Orchestrator helps you with end-to-end service deployment across infrastructure and platform layers. 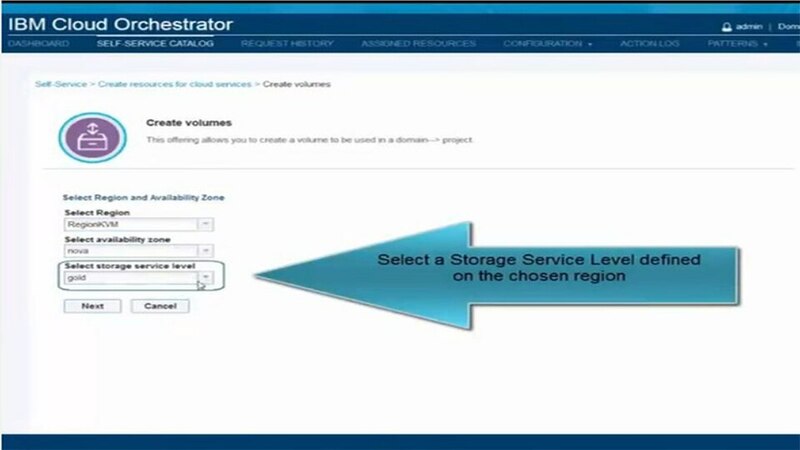 Using IBM Cloud Orchestrator, you have a consistent, flexible and automated way of integrating the cloud with customer data center policies, processes and infrastructures across various IT domains. Manage volumes related to a virtual system instance—attach or delete volumes in the project that you are currently logged on to; detach volumes that are in use by the selected virtual system instance. Attach a volume in your project to a virtual machine and optionally format it as a single partition and mount it to a given mount point. Get a consistent, flexible and automated way of integrating the cloud with customer data center policies, processes and infrastructures across various IT domains using IBM Cloud Orchestrator. 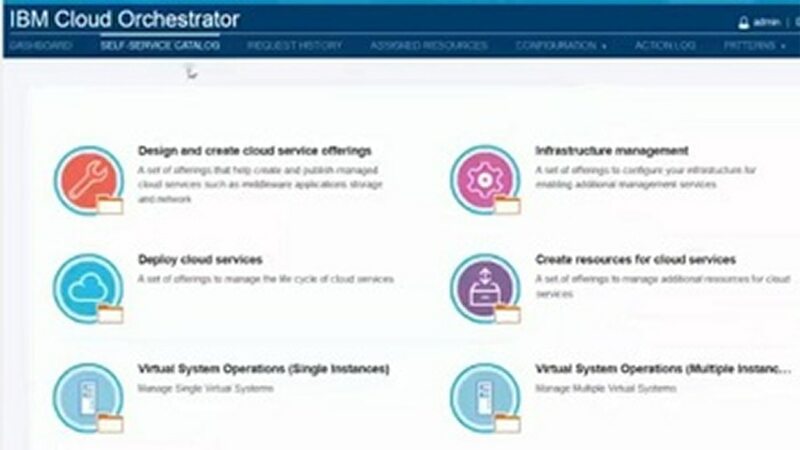 Use the intuitive, graphical tool in IBM Cloud Orchestrator to connect the aspects of different domains into a consistent orchestration of automated and manual tasks to achieve your business goals.